I came across this article from the Search Institute that is an update on their research of developmental relationships. 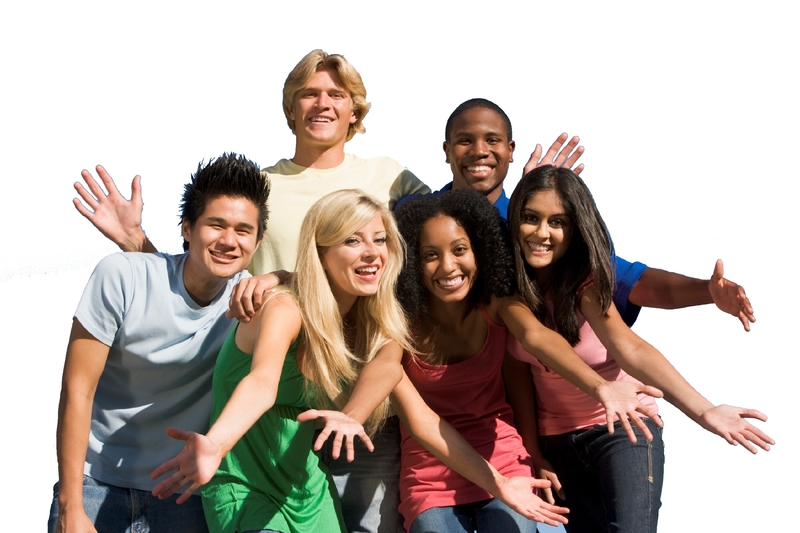 The Search Institute adopted the term developmental relationships to describe the broader conception of relationships that are defined by the close connection between a young person and an adult or peer that powerfully and positively shapes the young person’s identity and helps the young person develop a thriving mindset. A thriving mindset is one that is focused on more than just surviving and is flourishing, thriving. Express CARE: Show that you like me and want the best for me. Be present – pay attention when you are with me. Be warm – let me know that you like being with me and express positive feelings toward me. Invest – Commit time and energy to doing things for and with me. Show interest – Make it a priority to understand who I am and what I care about. Be dependable – Be someone I can count on and trust. CHALLENGE Growth: Insist that I try to continuously improve. Inspire – Help me see future possibilities for myself. Expect – Make it clear that you want me to live up to my potential. Stretch – Recognize my thoughts and abilities while also pushing me to strengthen them. Limit – Hold me accountable for appropriate boundaries and rules. Provide SUPPORT: Help me complete tasks and achieve goals. Guide – Provide practical assistance and feedback to help me learn. Model – Be an example I can learn from and admire. Advocate – Stand up for me when I need it. Share POWER: Hear my voice and let me share in making decisions. Respect – Take me seriously and treat me fairly. Give voice – Ask for and listen to my opinions and consider them when you make decisions. Respond – Understand and adjust to my needs, interests, and abilities. Collaborate – Work with me to accomplish goals and solve problems. Expand POSSIBILITIES: Expand my horizons and connect me to opportunities. Explore – Expose me to new ideas, experiences, and places. Navigate – Help me work through barriers that could stop me from achieving my goals. Spend some time with other adults and youth to flesh out these ideas. Here are some questions to get you started. Hopefully they will lead to other questions and solutions. Beyond just understanding the concepts of developmental relationships how can we create space for and strengthen these necessary relationships in our homes, ministries, and communities? How can we identify systems that support or stand in the way of the building of developmental relationships? What methods and activities can we create the help new or existing relationships move towards a developmental relationship? How can we collaboratively work with other youth oriented entities to build developmental relationships? Visit http://search-institute.org for more information on developmental assets and developmental relationships.